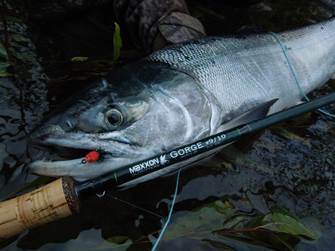 Whether going after Trout, Bass, Walleye or Salmon the GORGE series continuously out-preforms its expectations. Constructed to be packable, durable, versatile and affordable these rods are the perfect choice for just about anyone, anywhere. Lightweight and packed with quality design elements to keep it running in tip-top shape for years to come, this rod is a must have for every anglers arsenal.